THE CITÉ DU CHAMPAGNE invites you to step through the doors of the oldest Champagne winegrowers’ cooperative, appreciated today through Champagne Collet by those in the know. On a group outing, family day out, romantic getaway or trip with friends, for all wine-lovers, experts and novices alike, you will discover a unique site in Champagne. On a tour, or at a tasting or workshop, our passionate guides give visitors a 360° view of champagne: historical, cultural, oenological… Experience Champagne in a new way! The Cité du Champagne can provide "à la carte" experiences. Build them to suit your tastes, based on a location, a workshop, a tasting... for a totally unique moment ! Share your pictures with us ! Add the hashtag #CITEDUCHAMPAGNE to your pictures on instagram. The Cité du Champagne is pleased to announce the opening of its new tour! 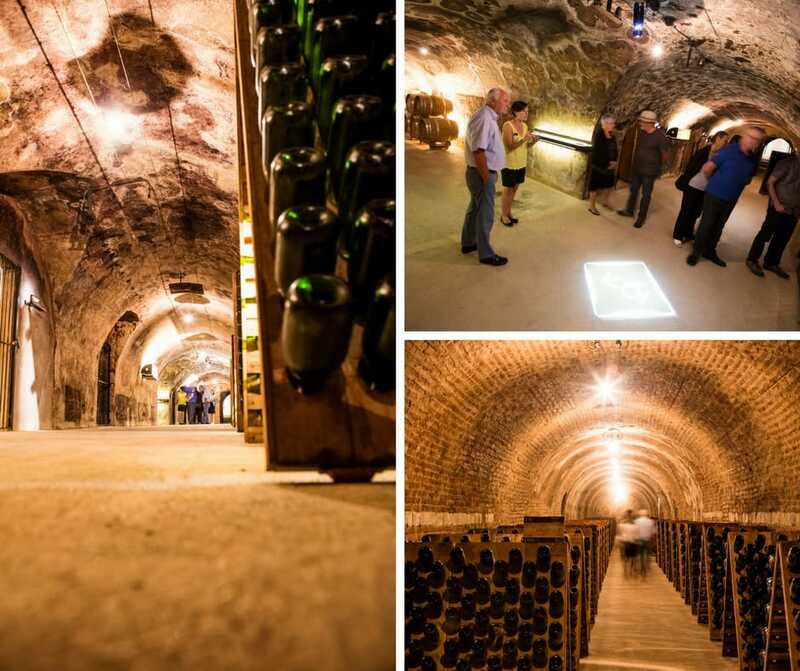 From July 28th, discover the secrets of the Champagne making process... 35 meters underground! Sign up for the Cité du Champagne's newsletter and receive information and special offers in preview.